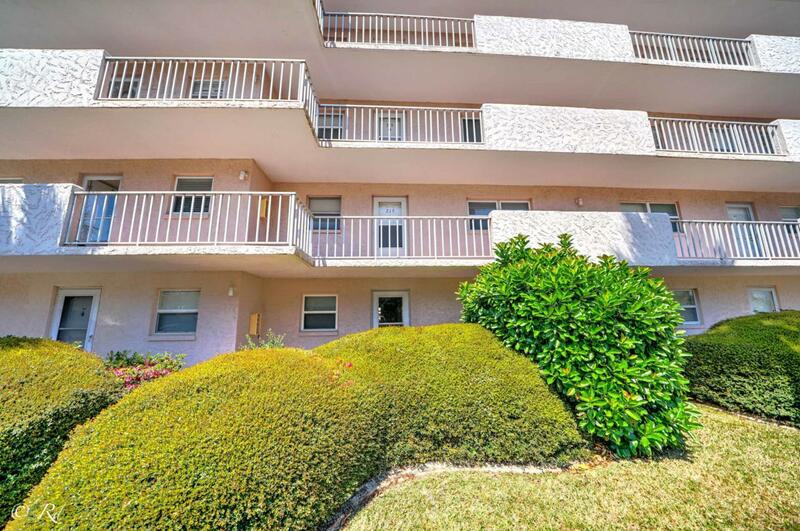 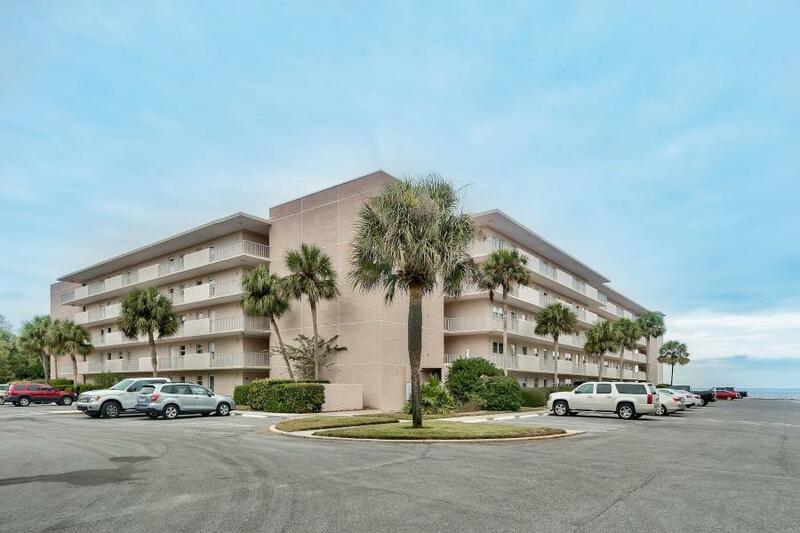 Completely remodeled, new tile bathrooms, new trim, new hot water heater, new paint.Storage room including in sale.Picturesque vistas abound from this bayfront masterpiece featuring unobstructed views of hallmark Century Park West pool. 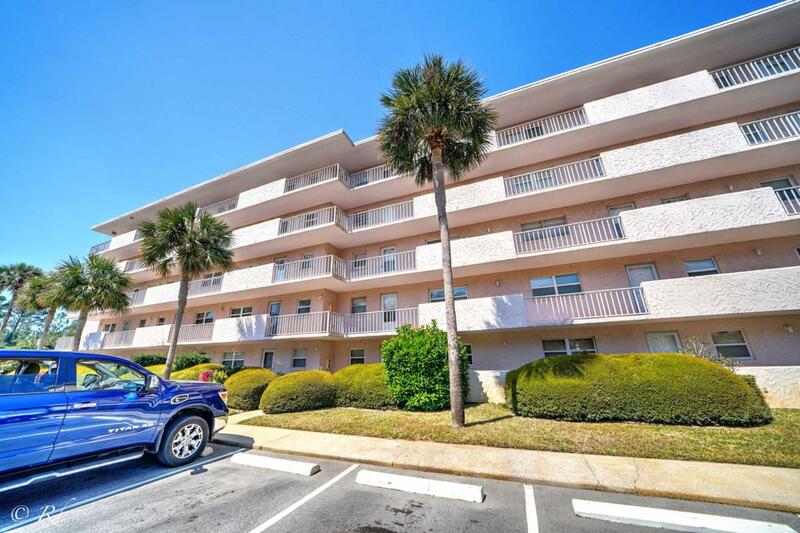 Located just steps from the Choctawhatchee Bay and the immaculate parklike grounds of the community, this luxuriously designed 1,005 square foot condominium has finally been exposed to the market and artfully combines classic design of the most beautiful and quintessential Century Park West condos with beautiful, pristine surroundings. 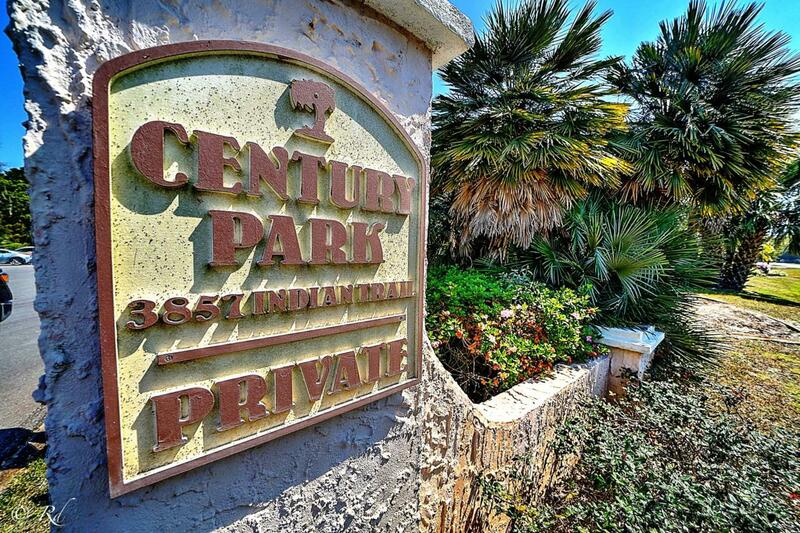 Positioned in the most private and quiet ground floor position in the community, condo 115 represents the best that Century Park West has to offer.